Janet Anne Barringer of North Vernon passed away at 5:30 p.m., April 13th, 2019 in her home. Janet was born in Knoxville, Tennessee October 5, 1947, to George L. and Wanda J. McNutt. She married Rev. Dan L. Barringer on February 19, 1966 at the First Baptist Church of Meadowdale in Carpentersville, Illinois. Jan was very active as a pastor’s wife in the three congregations they served before retirement; Alpha Baptist Church, Deputy, IN; Kimberlin Creek Baptist Church, Scottsburg, IN; First Baptist Church, North Vernon, IN as well as two Interim Ministry congregations; Hopewell Baptist Church, Holton, IN and First Baptist Church, Seymour, IN following retirement. She served as a church pianist, Sunday School teacher, and in children’s ministries. Jan loved sewing, quilting, numerous craft projects and was known for her baby bibs and scrubbies. She enjoyed having people in her home and hosted numerous dinners for church members, pastors and spouses, missionaries, and family. 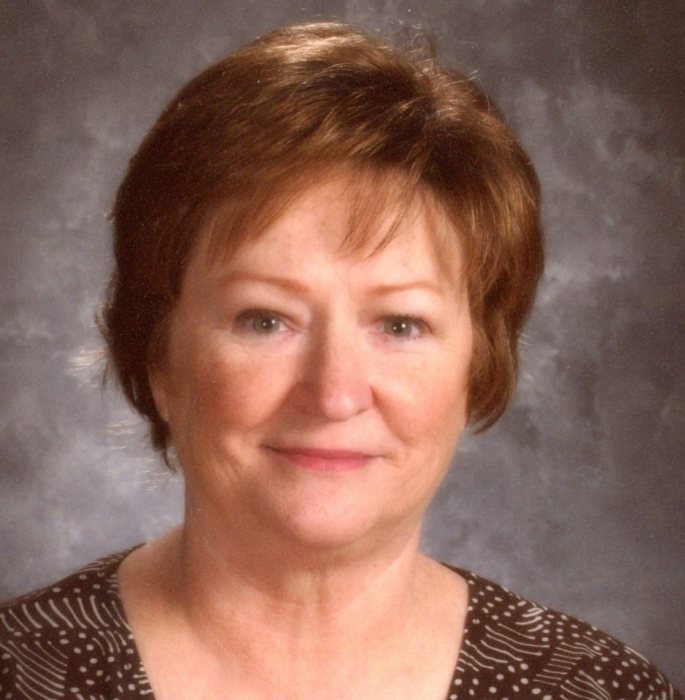 Jan worked in the Jennings County Circuit Court and was a teaching assistant at Brush Creek and Sand Creek Elementary Schools in Jennings County until her retirement., She loved children and enjoyed teaching them how to read. She also enjoyed reading, movies, stage shows, shopping, baking, and being with people. She is survived by her husband, Rev. Dan L. Barringer of North Vernon; daughter, Dana L. Ochs (Rodney) of North Vernon; daughter, Stephanie A. Stuart (Charles) of North Vernon; son, Adam B. Barringer (Karen) of Wilson, North Carolina; four grandchildren, Olivia, Riley, Madalyn, and Cyrus. One sister, Karen York (Dennis) of Kentwood, Michigan. Visitation will be at Dove-Sharp & Rudicel Funeral Home, North Vernon, IN on April 15th, 2019 from 5:00-8:00 p.m. Services will be conducted at the funeral home on April 16th, 2019 at 11:00 a.m. with visitation at 10:00 a.m. Rev. Randy McNeely and Rev. Robert Flynn will be officiating. Burial will be in Vernon Cemetery. Memorials may be made through the funeral home to Our Hospice of South-Central Indiana.